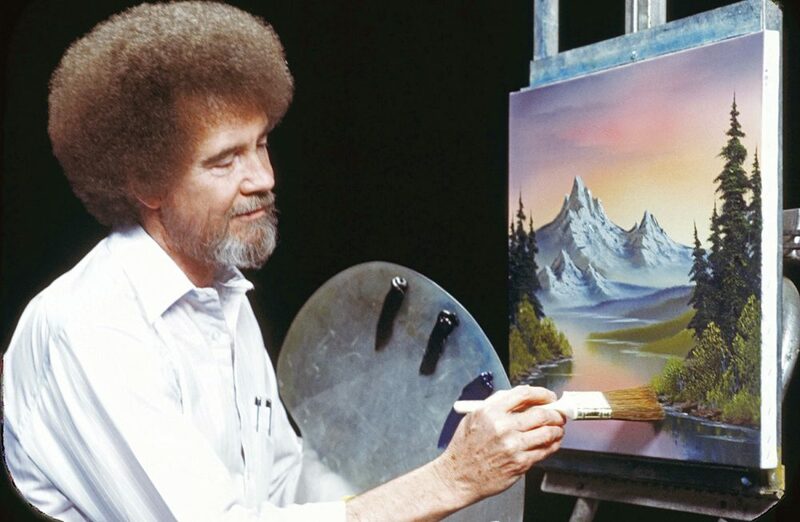 Have you always wanted to explore your inner Bob Ross? Have you been thinking about how to try out this whole “self-care” thing? Come on down to 5th Street Bar & Grill to have a drink, hang out with friends and get creative!